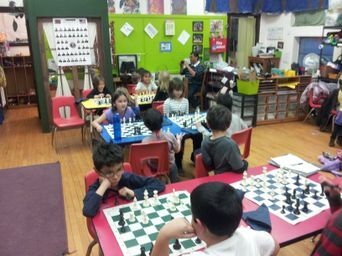 We offer morning, afternoon, and after-school chess programs. These classes are intended to increase the chess knowledge of every child regardless of their starting level. 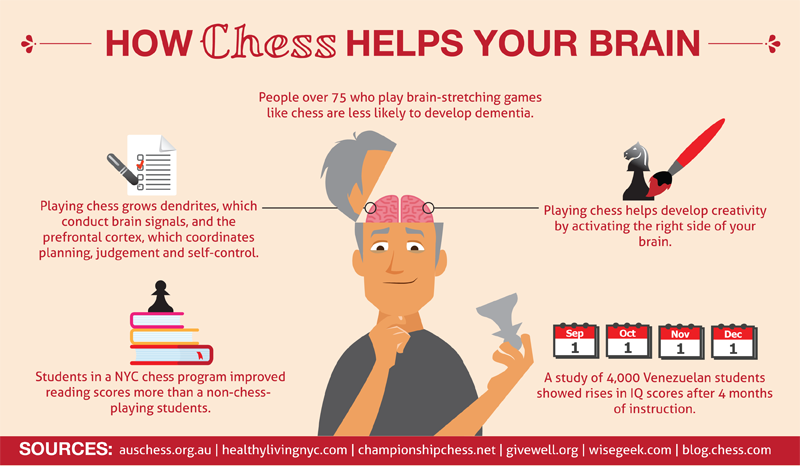 Additionally, we hope that each child can apply the overall thinking skills learned from the chess program to other areas within their education in a positive manner. All playing levels are welcome, including absolute beginners! 1. It can raise your IQ. 2. It teaches planning and foresight. 4. It increases your creativity. 5. It increases problem-solving skills. 6. It improves reading skills. 7. It improves your memory. 8. It exercises both sides of the brain. 9. It grows dendrites (neural connections). 10. It helps prevent Alzheimer’s.